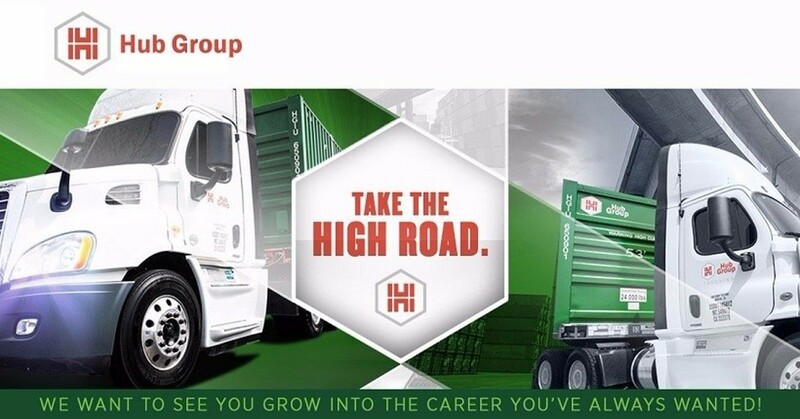 Hub Group trucking is hiring CDL-A company drivers for dedicated and intermodal routes in various cities across the country! As one of the nation’s top carriers, we understand the importance of having a rewarding career as well as work-life balance. Here at Hub Group, our drivers work not only receive awesome pay, but great benefit packages that also include 401k. Don’t miss out on the opportunity to work with a carrier that believe as much in their people as their product! For more information about Hub Group or this position, give us a call today. A career at Hub Group, is a career centered around YOU! *Please note that these offerings vary dependent upon your location.